For the second year running! These are for stunning outfits from these fashionistas (separate from What Bars!) What is your favourite attire? Comment below with who you think will win! 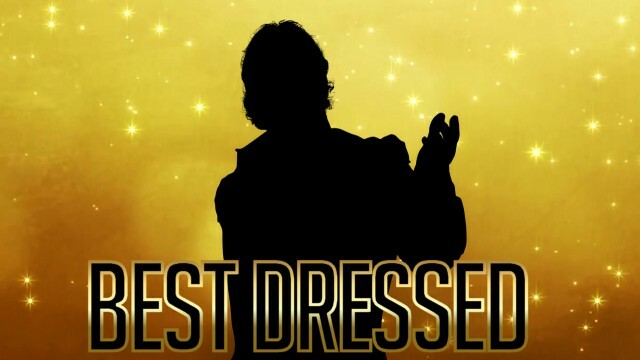 NEXT Category: WHO WILL ENTER THE OSW HALL OF FAME? Quote of the Year – 5th Golden Noggers!